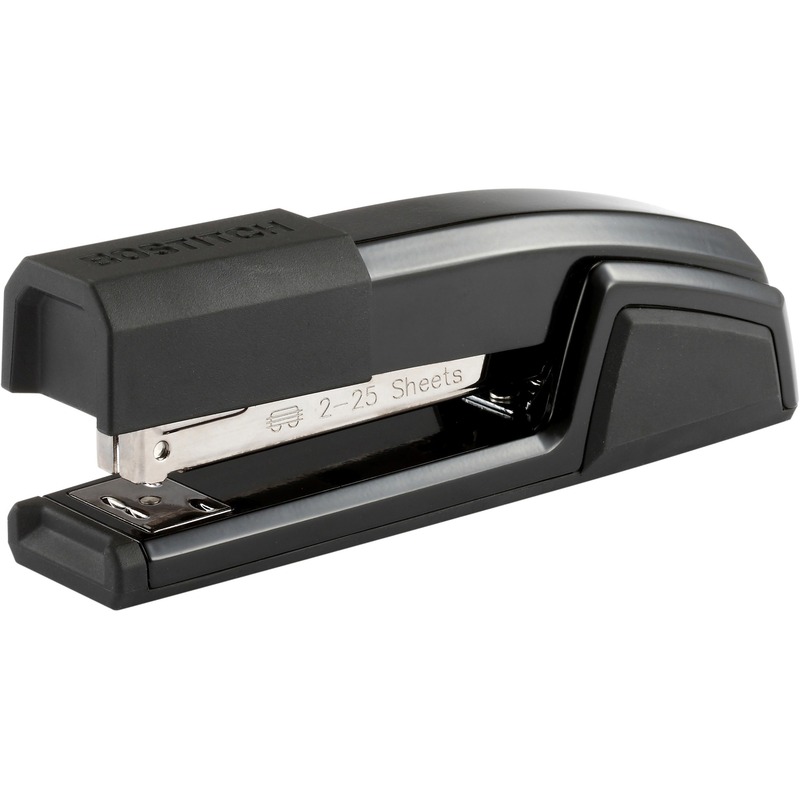 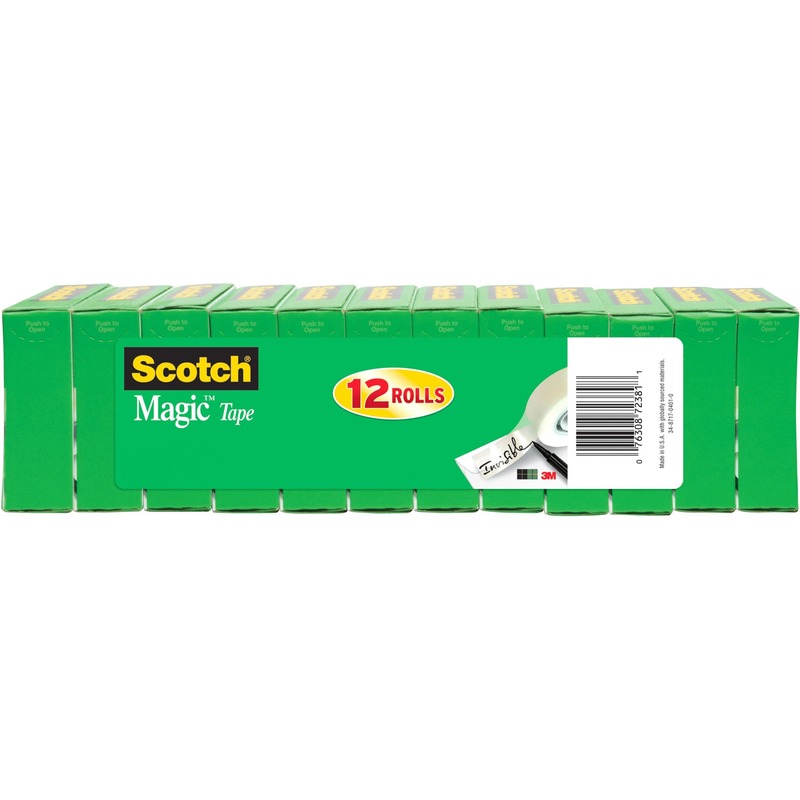 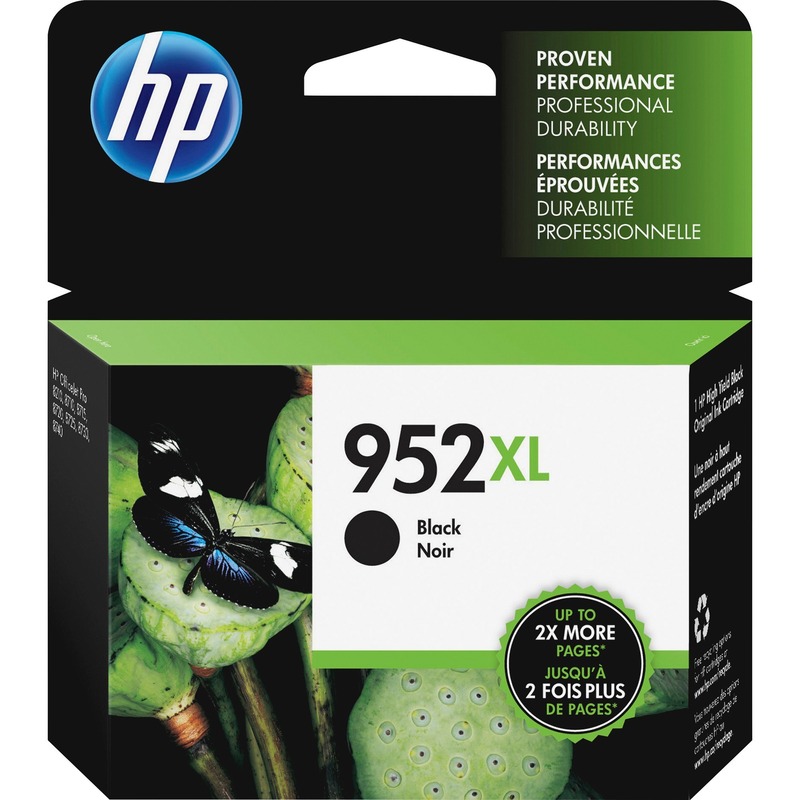 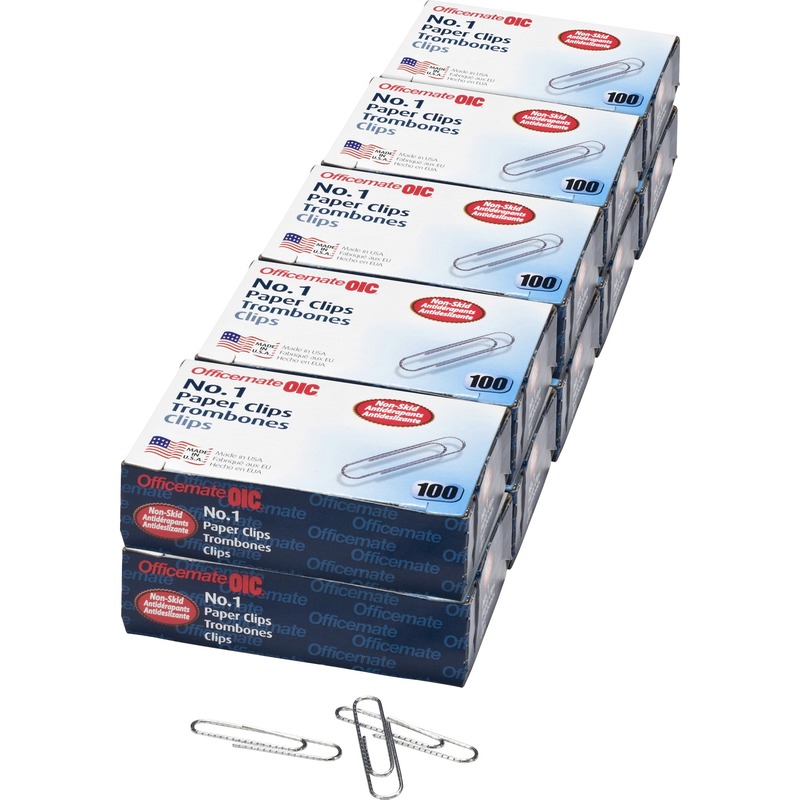 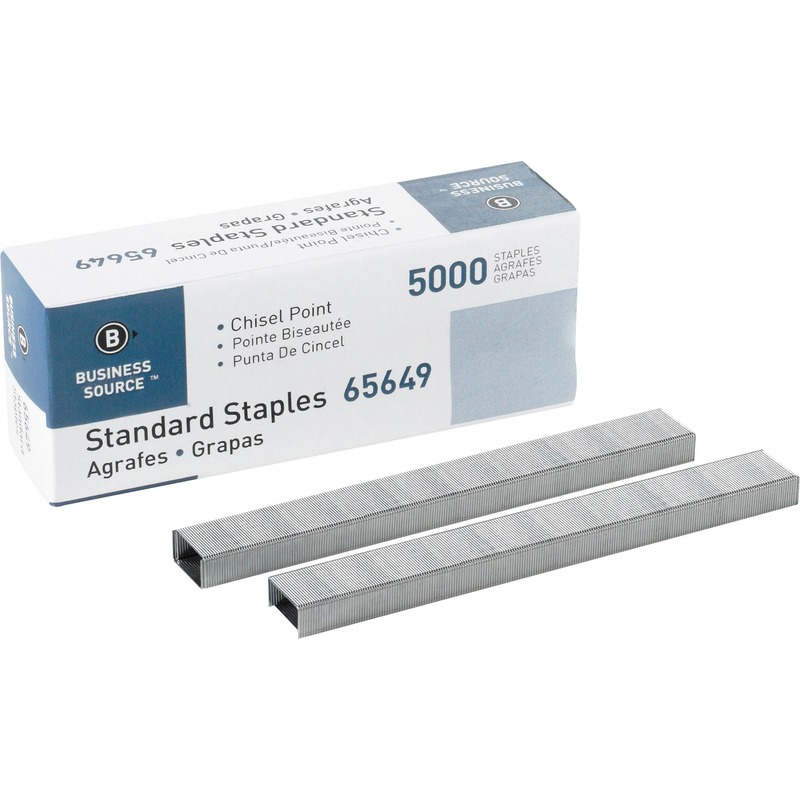 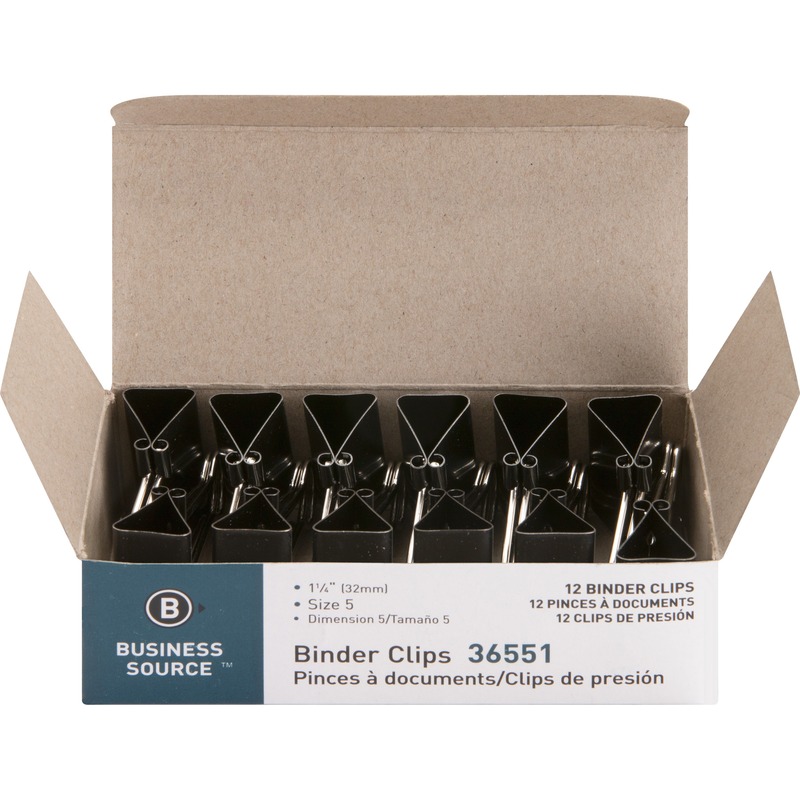 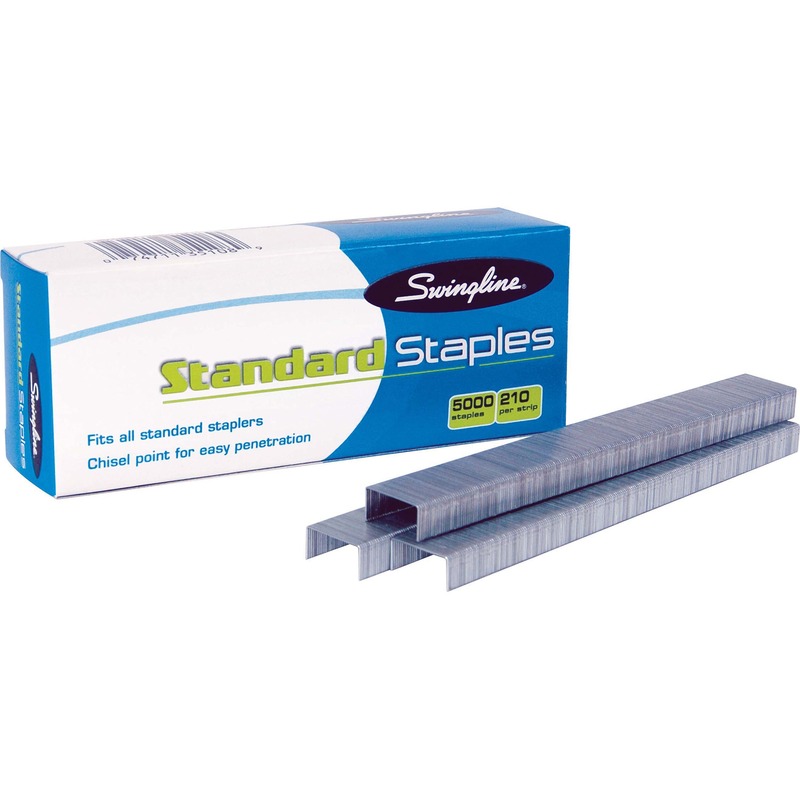 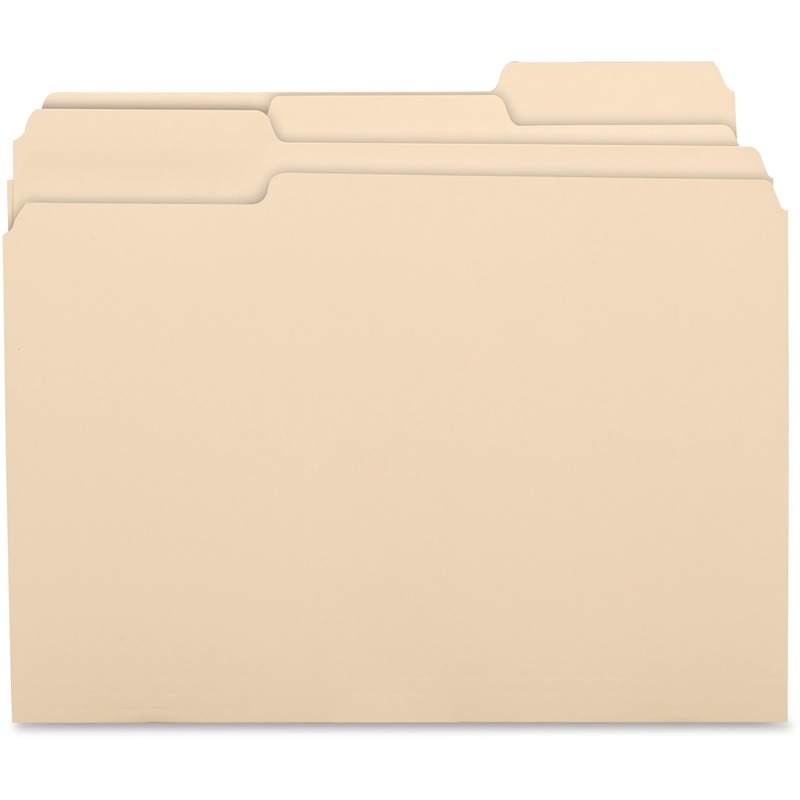 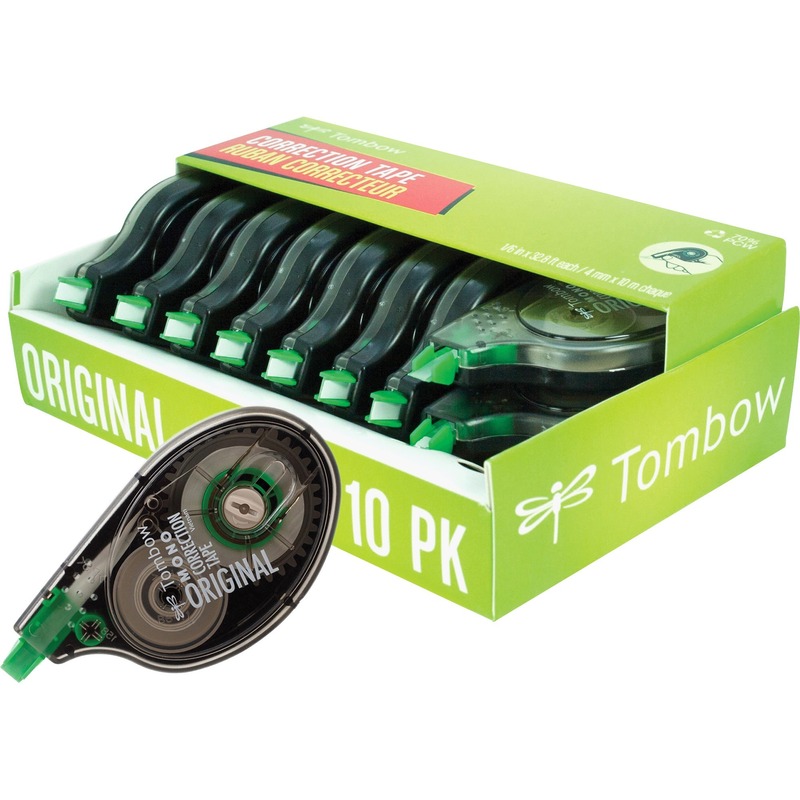 Premium standard staples were developed for optimum performance in any standard stapler. 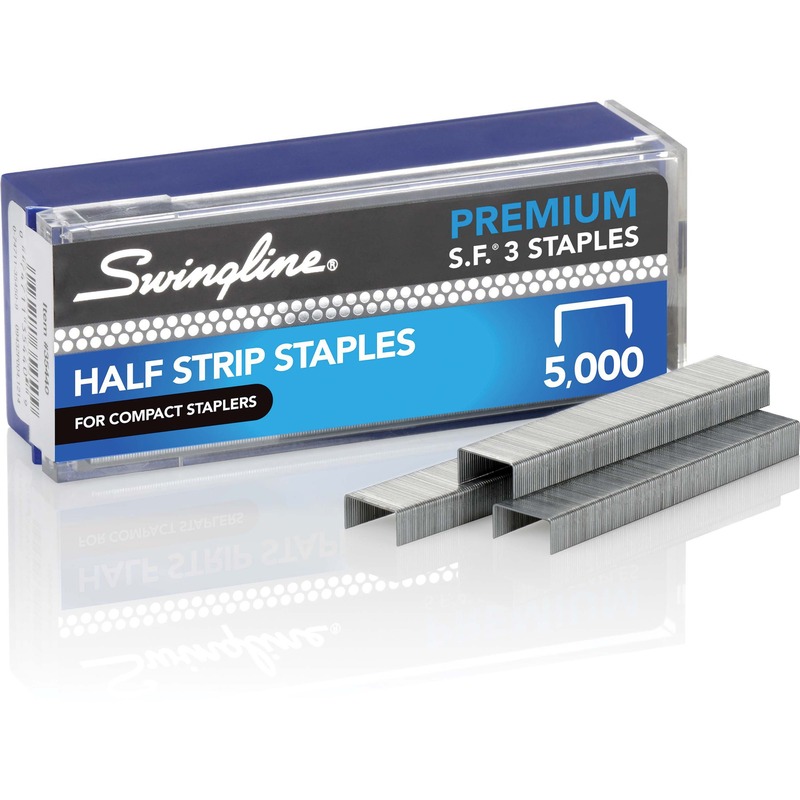 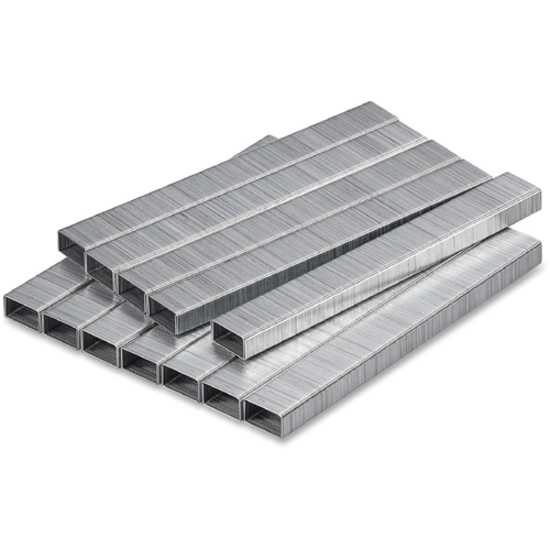 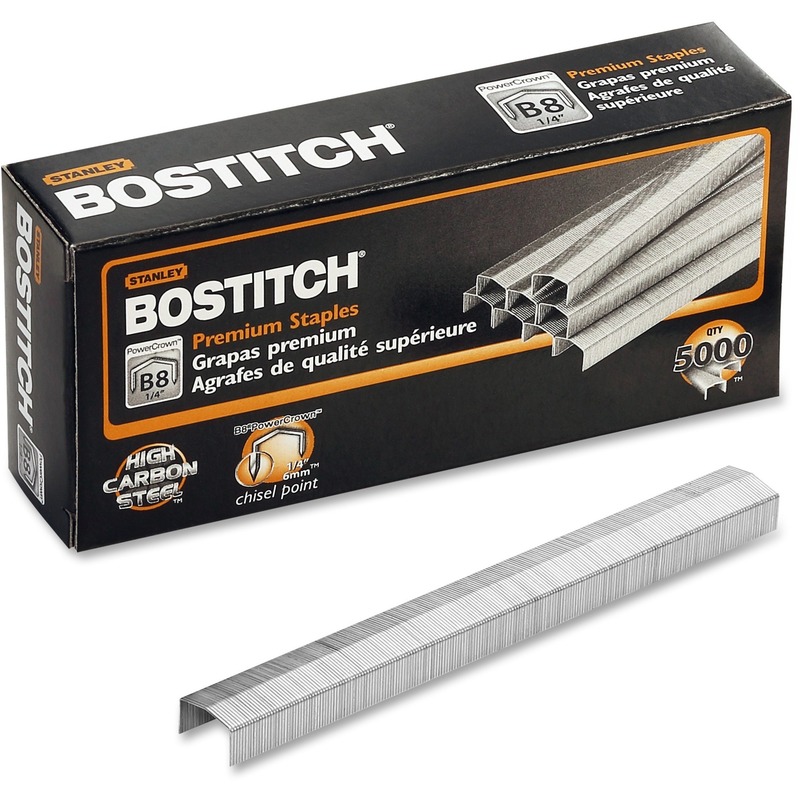 Each full strip contains 210 staples and is constructed from superior quality, high carbon wire to reduce buckling and jamming. 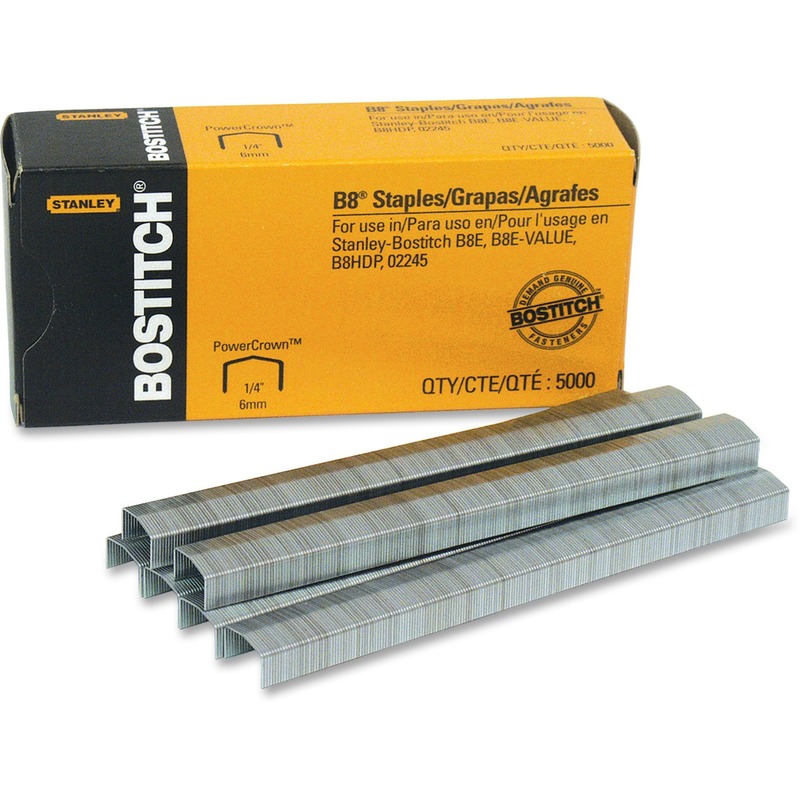 The finely honed chisel points deliver maximum penetration for maximum sheet capacity. 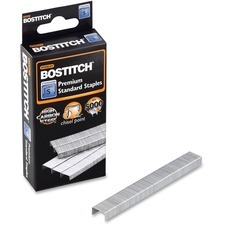 Leg length is 1/4" (6mm). 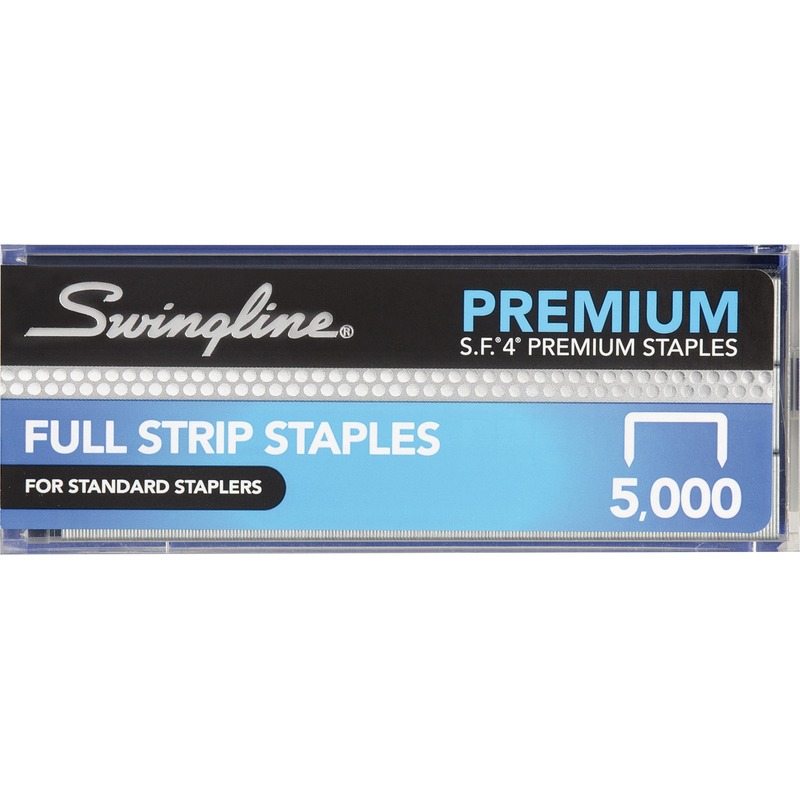 Each full strip contains 210 staples. 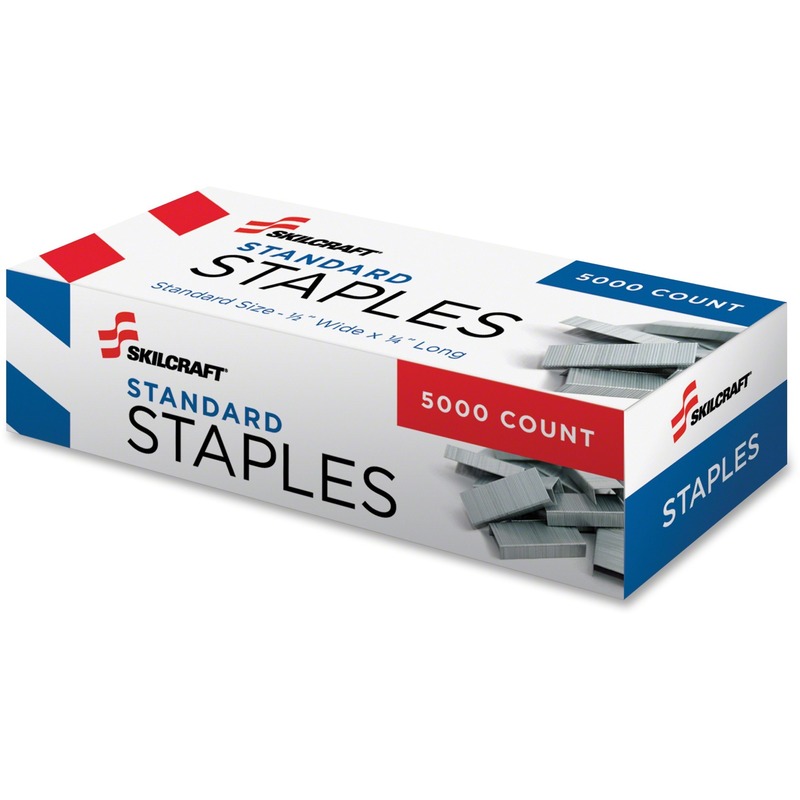 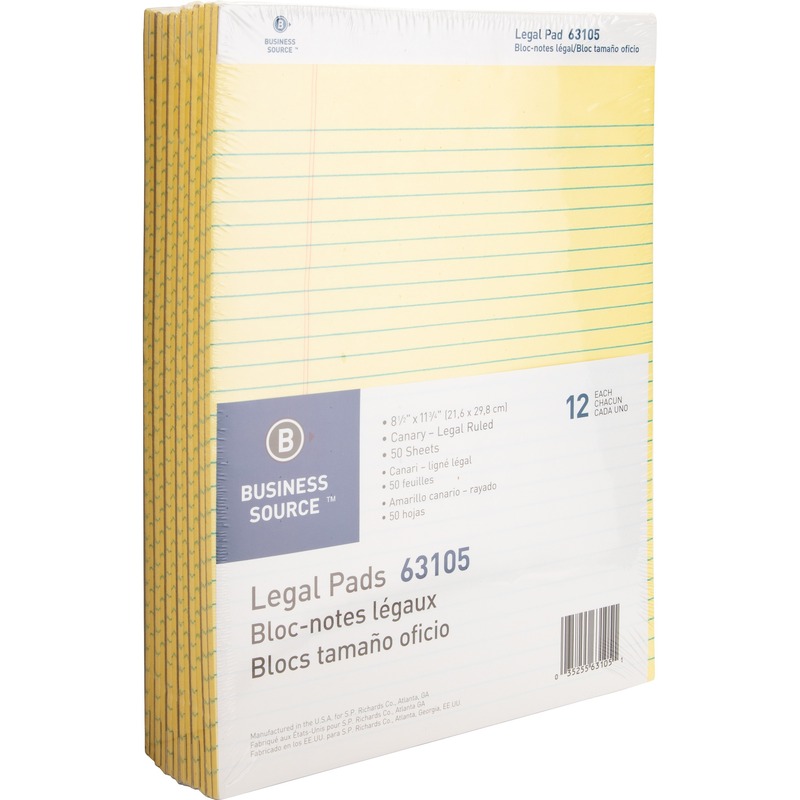 Staples are compatible with standard staplers.